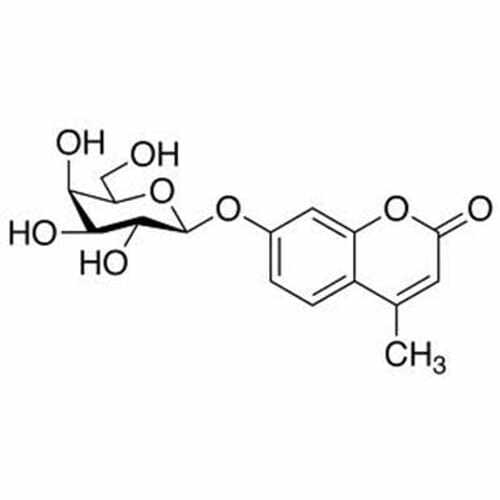 β-galactosidase, also called beta-gal or β-gal, is a hydrolase enzyme that catalyzes the hydrolysis of β-galactosides into monosaccharides. 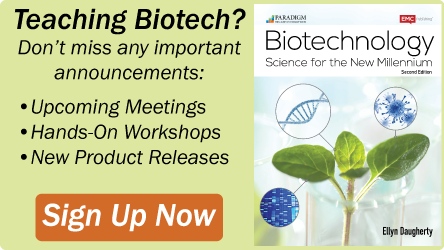 Substrates of different β-galactosidases include ganglioside GM1, lactosylceramides, lactose, and various glycoproteins. The β-galactosidase gene functions well as a reporter gene for two major reasons: its protein product is extremely stable and resistant to proteolytic degradation in cellular lysates, and most importantly, the enzyme is easily assayed. 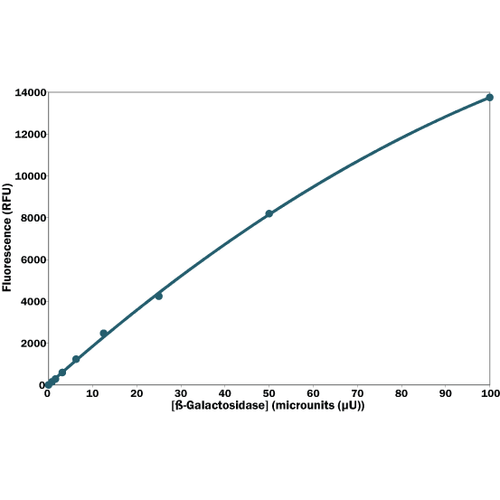 G-Biosciences offers highly sensitive colorimetric and fluorescent assays for the reporter gene β-galactosidase. The Fluorescent β-Galactosidase Assay (MUG) is a highly sensitive, fluorescent assay for determining the β-galactosidase activity in the lysates of cells transfected with a β-galactosidase expression construct The study of the lac operon has played an important role in unders..
• X-Gal conveniently aliquoted into 4 separate vials to prolong shelf-life! • 4 x 100 assays! • 200ml assay volume! • Pre-optimized! 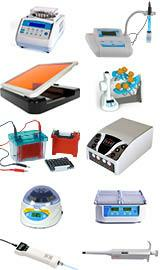 • Works on adhered/suspended cells or frozen tissue sections! 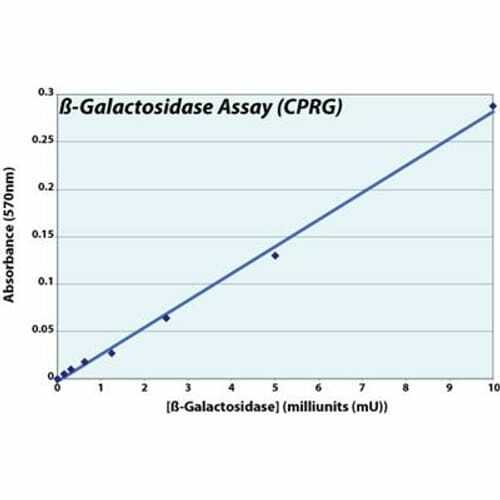 Designed to be more convenient and cost efficient than other k..
β-Galactosidase Assay (CPRG) provides an easy, rapid, and highly sensitive method for determining the β-galactosidase activity in the lysates of cells transfected with a β-galactosidase expression construct. The β-Galactosidase Assay (CPRG) assay uses chlorophenol red-β..